Join BongoHive’s Pool of Consultants! 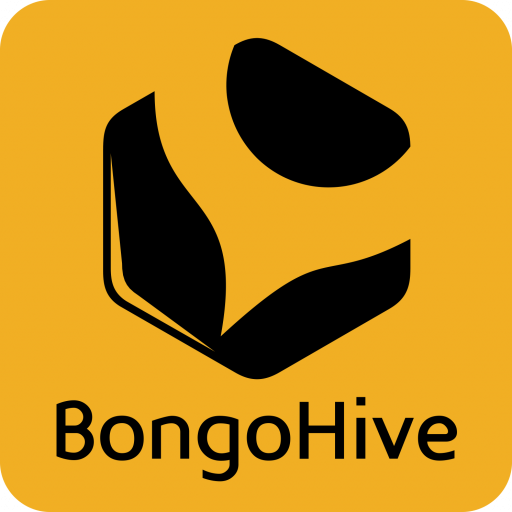 BongoHive brings technical assistance, advice and expertise to corporate and institutional clients on a range of technology issues. We do this by pooling together top talent from our membership to help organisations develop and implement technology strategies and solutions for long term growth. We leverage local skills to deliver tech innovation to organisations where it is needed. 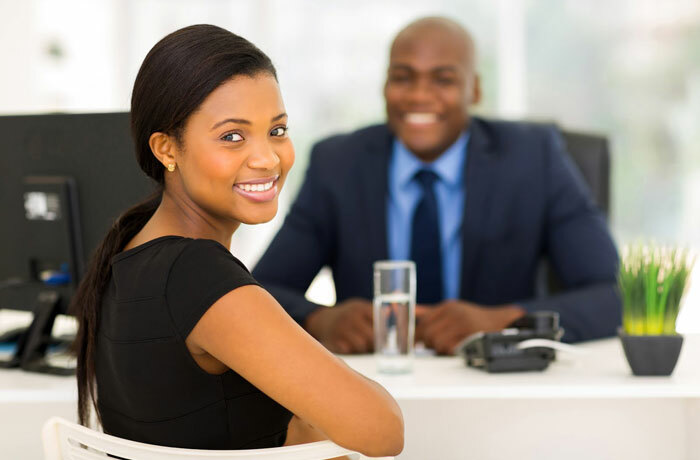 Since the inception of BongoHive Consulting, we have worked on exciting projects focusing on themes such as agriculture, health, human rights and governance. We have a busy year ahead and now invite you to join our team of consultants!